Feeling lethargic or just simply tired from your hectic lifestyle? Well, fred not! We have the prefect meal for you! Our home cook, Anne has prepared a nutritious Steamed Frog Legs with Essence of Chicken meal packed with all kinds of goodness that will drive all your exhaustion away! 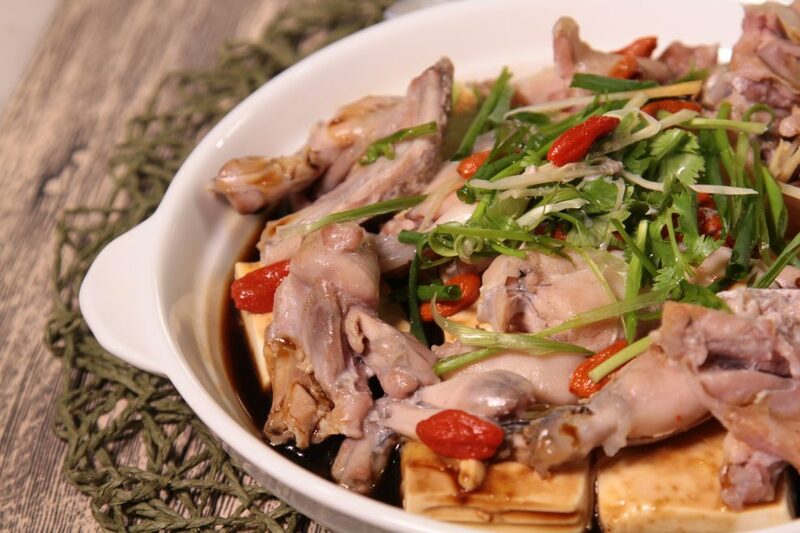 An alternative to white meat, the frog leg and silken beancurd are high in protein and low in calories. Topping it with a bottle of Essence of Chicken with Cordyceps will greatly boost its nutritional value especially since Cordyceps are known to have abundance of health benefits known in Traditional Chinese Medicine (TCM). Simply serve together with a bowl of warm porridge to ease yourself back at home after a long tiring day at work! 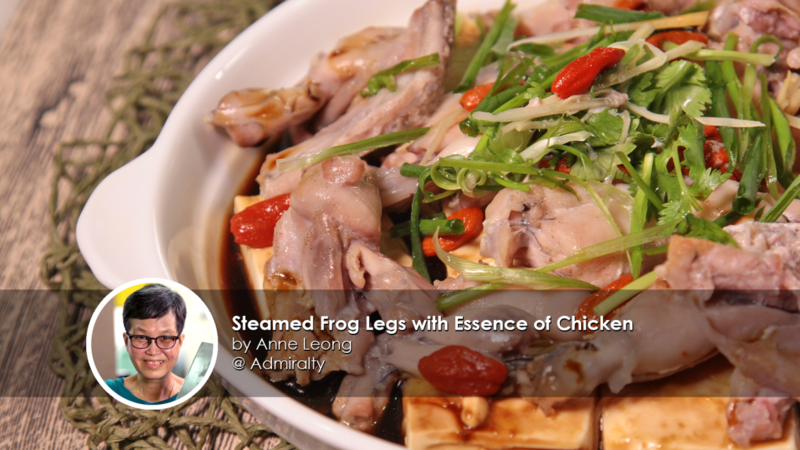 Try the Steamed Frog Legs with Essence of Chicken today and feedback to us how it taste! Feeling lethargic or just simply tired from your hectic lifestyle? Well, fred not! We have the prefect meal for you! 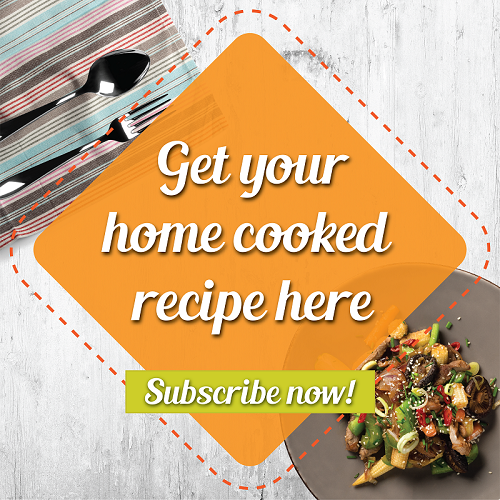 Our Home-cook, Anne has prepared a nutritious Steamed Frog Legs with Essence of Chicken meal packed with all kinds of goodness that will drive all your exhaustion away! On a plate with frog meat, add in all the seasoning. Mix evenly, cling wrap the bowl and transfer it into the chiller to marinate for 1 hour. Rub the cornflour on each bean curd slice. Set aside in a steaming plate. Mix the wasabi with Brand’s Essence of Chicken with Cordyceps. Set aside. Remove the frog meat from the chiller. Toss it with a pinch of sea salt. 20 mins later, spread some julienned ginger on the steaming plate. Lay the frog meat on the ginger and spread the remaining julienned ginger and ½ portion of wolfberries on the meat. Heat up the water in the steamer. 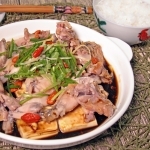 Place in the frog and tofu in different deck, steam for 7 – 10 mins. Brush the wasabi mixture on each beancurd. Lay the frog meat on the beancurd. Complete the dish by pouring the remaining chicken essence and garnishing it with spring onions and remaining wolfberries. Serve immediately with rice / porridge.